I started the day with another ‘trot’ as part of my continued training and it despite being hard work. It was lovely to be able to sea and smell the sea as I ran back and forth between Penzance and Newlyn along the prom. 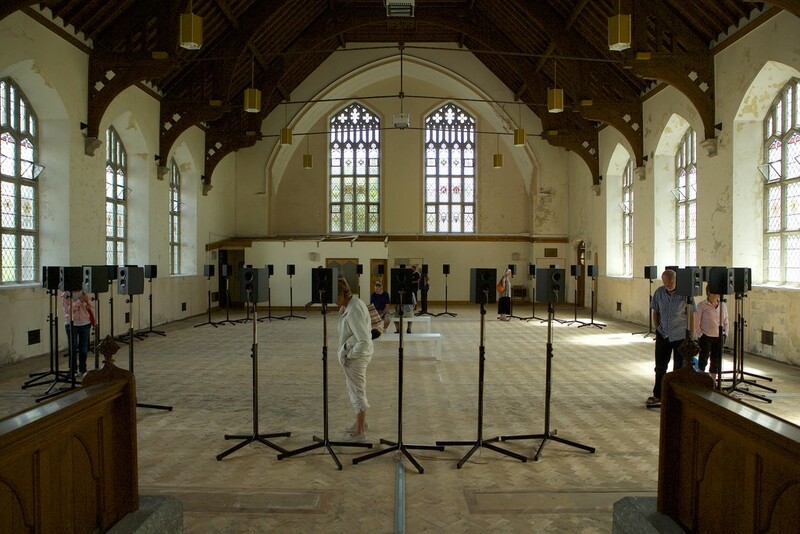 Later in the day we visited the fascinating installation at Richmond Chapel in Penzance - ‘Groundwork’ by Janet Cardiff. This is an artwork comprising of 40 speakers each playing an individual singers voice performing a work by Thomas Tallis from 1556. It really was impressive and a unique environment with great acoustics. I had to keep circling around to listen to each individual.